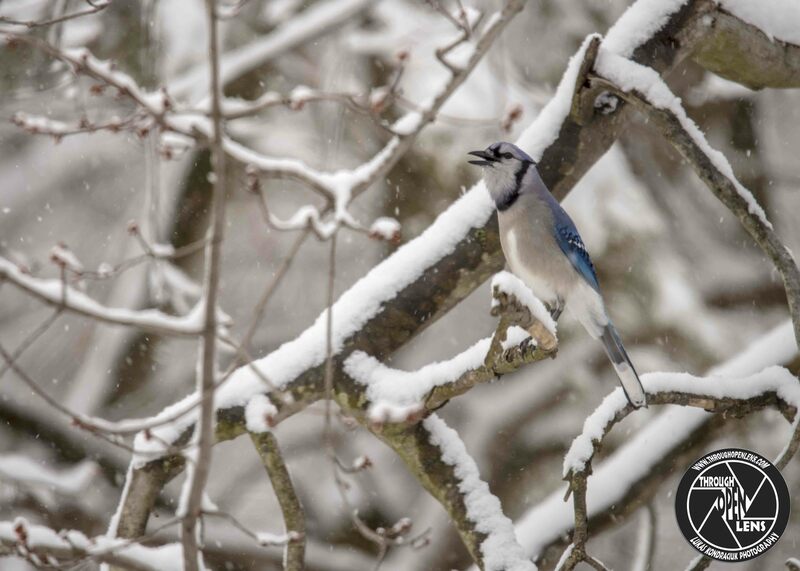 This blue jay looks as if it’s singing happily. Ha! So the blue jays are victims of stereotyping. Or could it be they have decided to be more civilised, what with the demands of modern society! Every year I see small blue egg shells in our backyard. Now that you mention it, I wonder if Blue Jays had eaten them and left their shells there. A blue jay sharing the love!